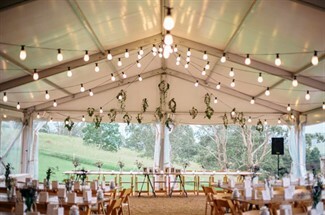 Based in Sydney Hilary Cam Photography is known for their signature clean and crisp imagery and a dedication to their work. Couples are captured relaxed, natural and always having fun. 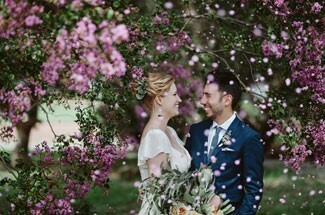 At Annabel's Bridal Studio in Canberra, you will be welcomed into an elegantly furnished bridal fashion salon and a gorgeous selection of wedding gowns sourced from the best European, American and local designers. 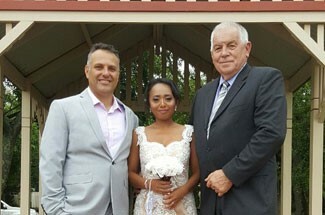 My name is Anthony Hurn and I specialise in wedding ceremonies, renewal of vows, baby naming ceremonies and interment ceremonies in all areas of Adelaide and South Australia. 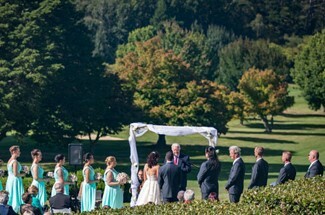 The Southern Highlands is the perfect location for your wedding and Destination Southern Highlands can provide information and advice on the wide variety of options for your wedding reception and ceremony.